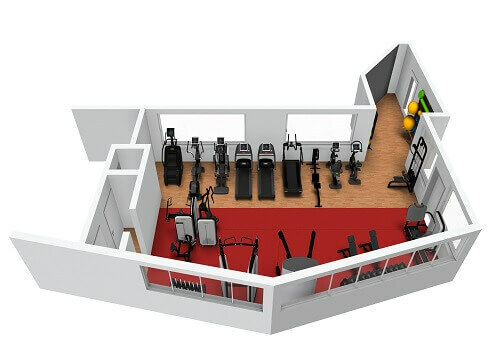 The Splash gym offers cardiovasular equipment, free weights, fixed resistance machines, a dual adjustable pulley as well as a kinesis and Arke by Technogym. We've installed the very latest equipment from one of the world's leading manufacturers - TechnoGym. The equipment is a combination of cardio and resistance kit including the brand new KINESIS™ equipment which includes a leg-press, chest and shoulder press and LAT machine. The cardio equipment is part of the new EXCITE™ cardio range including treadmills, exercise bikes and cross-trainers. We'll also have a range of freeweights AND Kettlebells. We're so excited to announce this new development at Splash.We think it will compliment the already excellent swimming facilities and provide the residents with a one-stop health and fitness experience in Rushden. 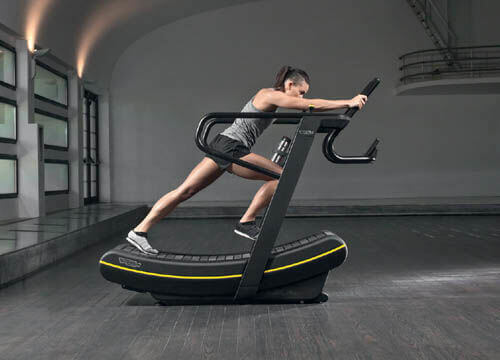 The very latest range of TechnoGym equipment is just one of the many highlights, with perhaps the most exciting news for customers being that Splash is the owner of a SKILLMILL™ making Pemberton and Splash the only gyms in Rushden to have this state-of-the-art and much sought after machine! 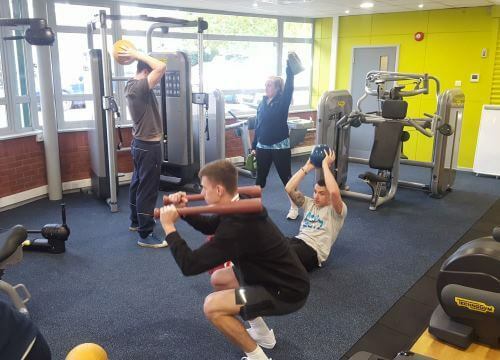 We'll be working with local residents as well as local clubs and groups to encourage them to use the new gym and improve their performance and fitness. 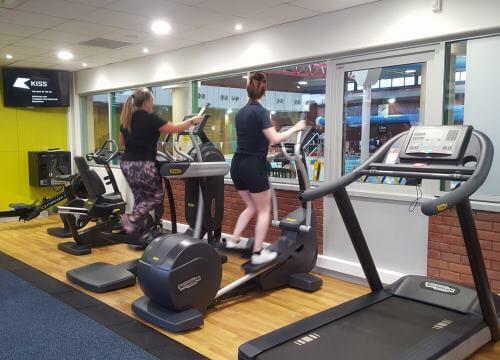 Members of all East Northants leisure centres (Pemberton Centre, Nene Centre (Thrapston) and Splash) will be able to use all three sites on one membership which gives them the very best health & fitness product in the region. Wed 18 October Splash's flume is back!